MEDIAWIKI_PASSWD is password of admin user in mediawiki. # Install hhvm from community package. 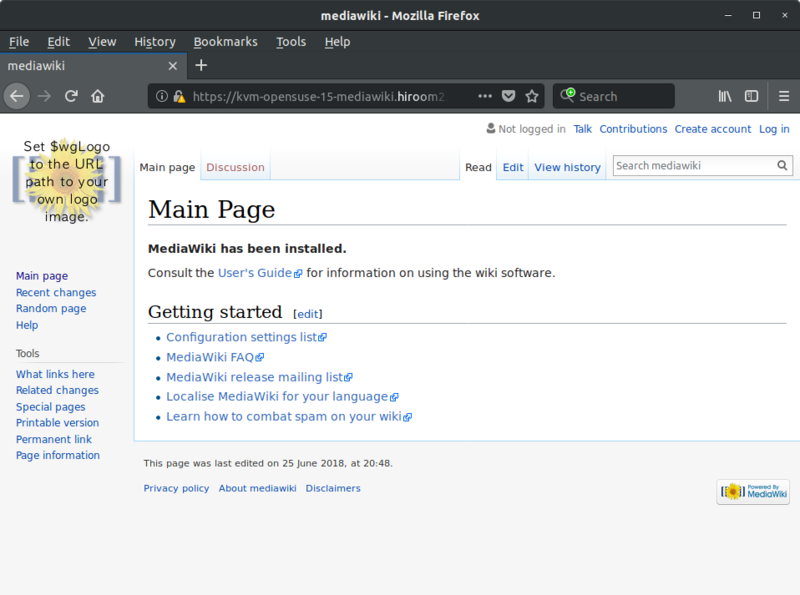 # Install mediawiki from server:/php:/applications repository. # Generate crt and key file. # Convert 2.2 conf to 2.4 conf and add https support.